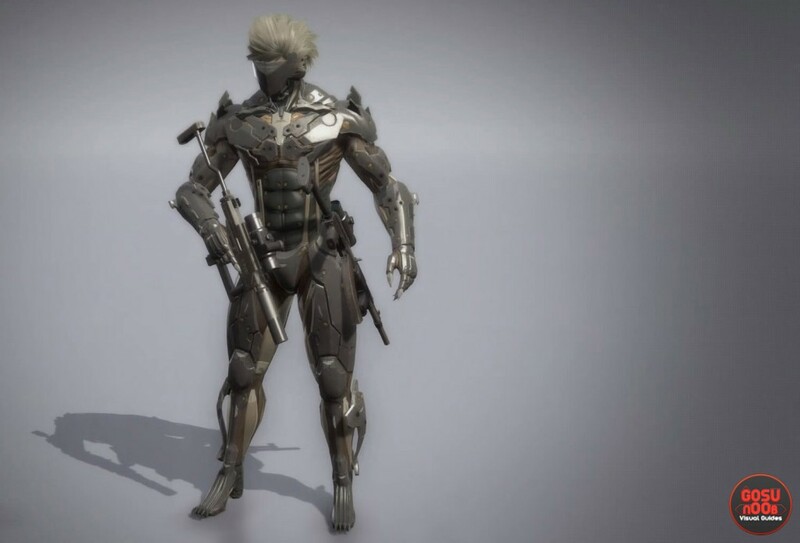 Raiden uniform is a costume for Snake in Metal Gear Solid 5: The Phantom Pain. It makes the player look like Raiden from Revengeance, and gives improved speed and jump distance. On the downside, it limits your mission rank to A and can’t be used in FOBs. In this guide, we’re going to show you how to unlock Raiden costume in MGSV. In order to unlock this suit, you’ll need the Grand Master Certificate (Standard) key item. To get this, you’ll have to complete every main mission with S-Rank. This does not include missions with the prefix Extreme, Subsistence or Total Stealth. After that, you’ll be able to develop the uniform at Mother Base. The suit limits your rank to A, but since you’ve already beaten much of the missions with rank S to obtain it, this won’t be much of a problem. On PS4, right now (October 1st) while the description says you are limited to A rank, you can still get S normally, I just did all of the Hard missions with it, and got S rank on all of ’em, can’t say how long this will last ‘tho. restrict rank to A means the highest you can get is A. English bro. Well after that 1 thing to do is grinding s-ranks on levels that have lots of enemies. Okay.. right on.. but to Clarify, S rank on EVERY main mission ? (I know no prefix ones) but it is considered that after mission 31 saelanthrapis are bonus missions. Even them?? i already get all 30 mission from prologue until skull face mission rank S and my RnD lvl is more than 50++ but why i still cant get it ?